Over the last decades the village of San Pedro de Alcántara has grown into a unique small town where elements of modern architecture and traditional have blended harmoniously. On one hand, the bustling old town with an ambience of a traditional Andalusian village full of authentic tapas bars, boutiques and crafts’ stores, and on the other a beachside residential area with luxury apartments and villa complexes seamlessly connected via the ultra-modern boulevard with attractive features like water fountains, bridges and playgrounds for the children of all ages. 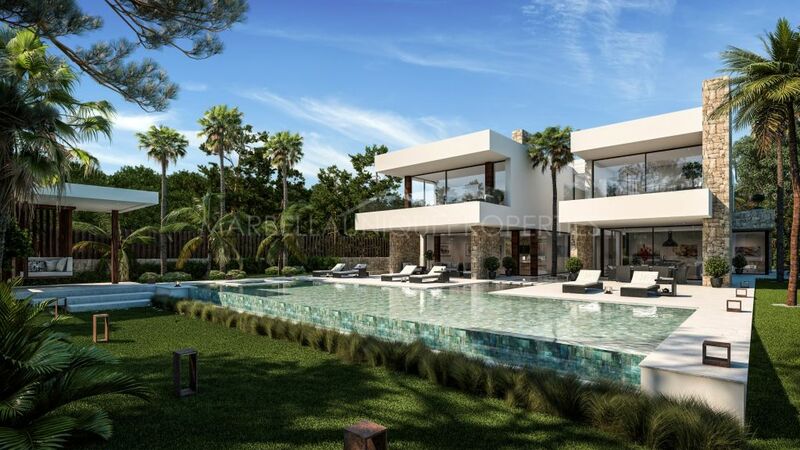 This time, Marbella Unique Properties would love to introduce to you the beach side area of San Pedro, an attractive residential area with a variety of real estate options ranging from apartments, townhouses to the large family villas. 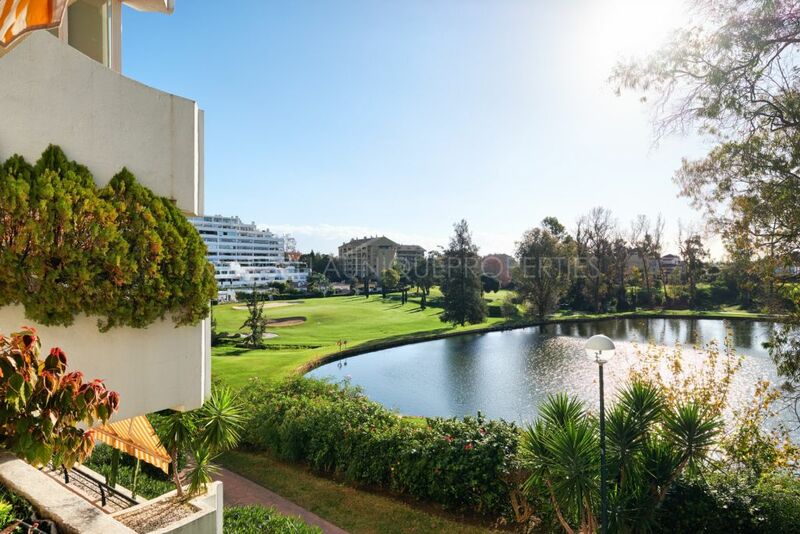 One of the most historical zones of Marbella, whose history dates back to the opening of the Cortijo Blanco Hotel in 1961. All the area that runs down from the hotel to the beach is considered the Cortijo Blanco area. Types of properties: This is a very good residential area for many large private villas. The plots are quite flat which allows for the privacy of the residents. Places of interests: nearby hotel “Cortijo Blanco” there are several supermarkets (Supersol, Paquita), restaurants and bars. Saint George’s School located in the area provides bi-lingual education (English and Spanish) for children between 3 and 8 years. 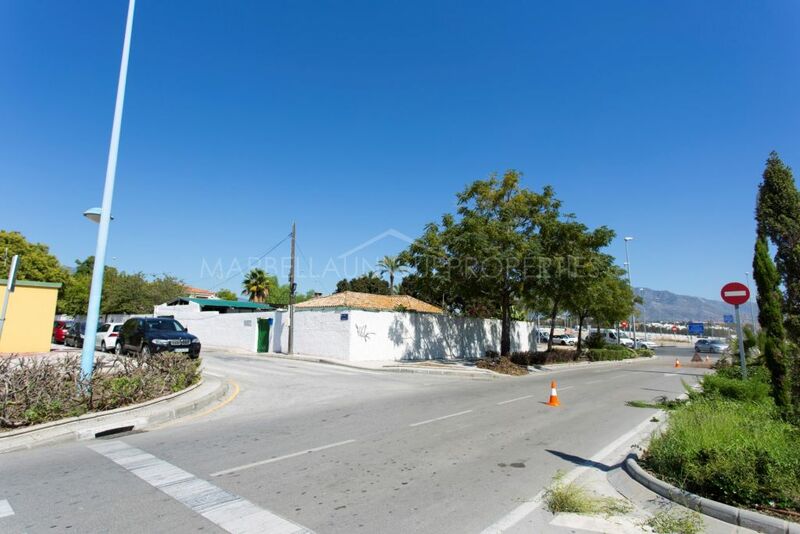 Another well-established zone of San Pedro Beachside, located East of Cortijo Blanco and bordering with avenue “Avenida Petunias” to the west features two historical residential complexes: Las Petunias and Castilione. Both complexes are mixed, Las Petunias consists of townhouses and apartments and Castilione of apartments, little townhouses and villas. All the area from the boulevard running down to the seafront promenade, between “Avenida Petunias and “Avenida Mediterráneo” is Nueva Alcantara. This zone is currently very much in demand offering well-established communities as well as recent construction of fresh new modern apartment complexes surrounded by wide streets, bike paths and free parking areas. Types of properties: It is worth to mention two modern communities of apartments, both built by the developer of “Los Arqueros”: Jade beach complex with 24 apartments, located only 100 meters from the beach promenade and Aqua with 130 apartments, just a short distance from the boulevard. Right between two complexes there is “Urbanización Marques del Duero”, a well-established townhouse community with ample sized properties and private gardens. Places of interests: Laude San Pedro International College provides the British education system, with children of 52 nationalities from the ages 2 to 17. Amazing facilities and also a dream event location is the “Padel and tennis club of Nueva Alcantara”, a point of reference for local families. Frontline beach of Nueva Alcántara – “San Pedro Playa” inhabits the exclusive and luxurious apartment complexes of: “Bahía de Alcántara”, “Las Adelfas” and “Casablanca Beach”. “Avenida Del Mediterráneo”, boarders Nueva Alcántara on the west side and runs all the way from the beach to the main church in San Pedro old town, crossing the Boulevard. 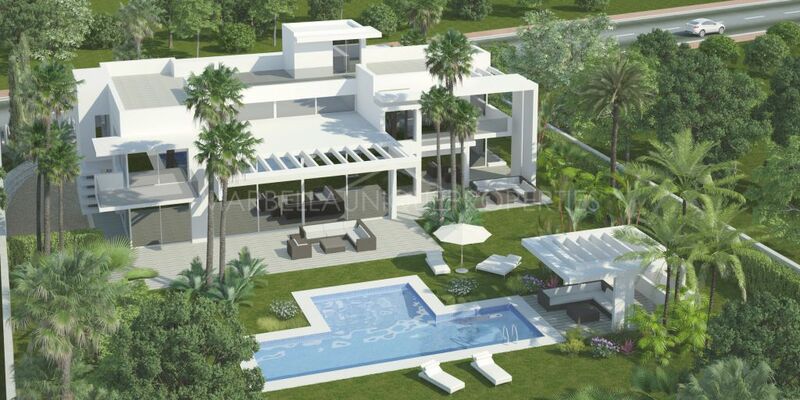 In this very interesting area between Nueva Alcántara and Guadalmina prevails plots with townhouses and villas. In the upper part of the zone (just next to the boulevard) there is a small authentic village named “El Ingenio”. Places of interests: Right on Linda Vista Beach, there is a large eucalyptus forest and one of the three extraordinary archaeological sites in Marbella, the Roman ruins of “La Basilica de Vega del Mar”. This basilica used to be an early Christian church and burial site and it is open to the public during the week. Just opposite the “basilica” there is another international school, named Calpe College. It follows the British National Curriculum for boys and girls from 2 to 10 years. Linda Vista beach boasts a very popular restaurant “Guayaba” and two beach clubs with own restaurants overlooking the sea: “Bora bora” a stunning frontline beach club and “El Ancla” with amazing salt water swimming pool. A section of the beach between “El Ancla” and “Guyayaba” is a small fishing area where you can still watch local fishermen fishing the best catch of the day! An undoubtable benefit of living beachside in San Pedro is the possibility to enjoy a wonderful beach with promenade that offers excellent free outdoor fitness facilities and full services including a Red Cross first aid spot. 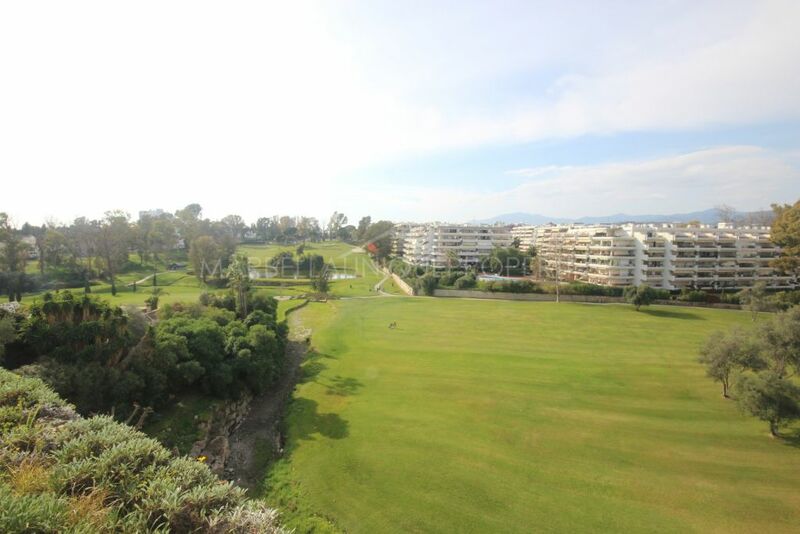 The San Pedro promenade continues all the way to Marbella and it is now nearly 12 km long. 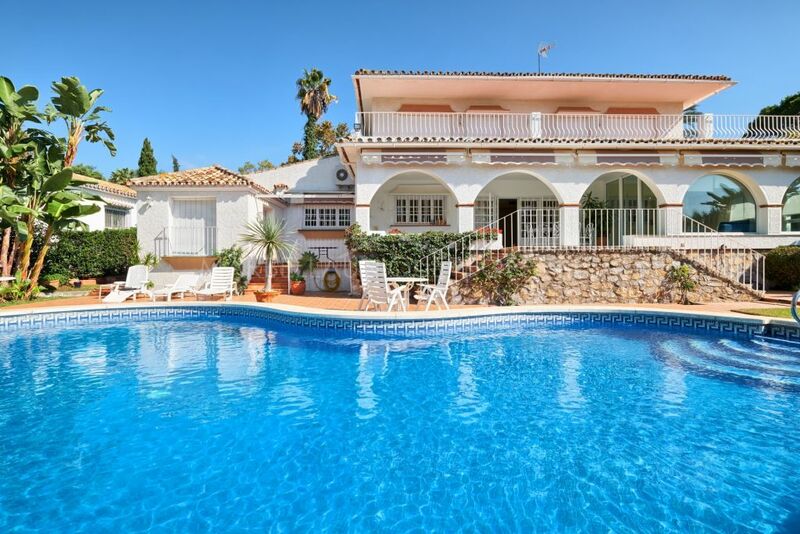 If you are planning on renting or buying a property in San Pedro de Alcantara do not hesitate to contact Marbella Unique Properties for accommodation options and our full property portfolio.